This recipe graciously stolen from Ina Garten. 1. Place all the ingredients in a food processor or mini chopper fitted with a steel blade and pulse several times until the pickles are finely chopped and all the ingredients are well mixed but not pureed. 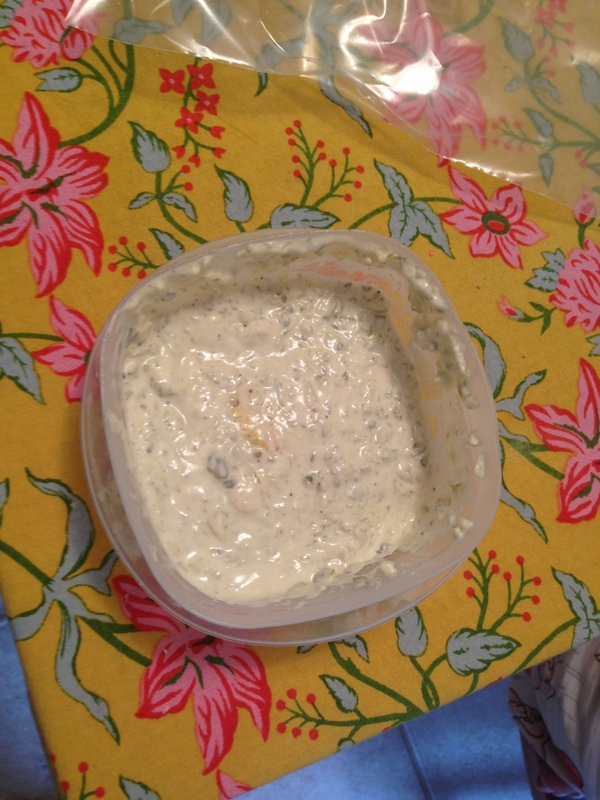 This is a wonderful, fresh tartar sauce that tastes just like the real thing. Perfect with seafood!